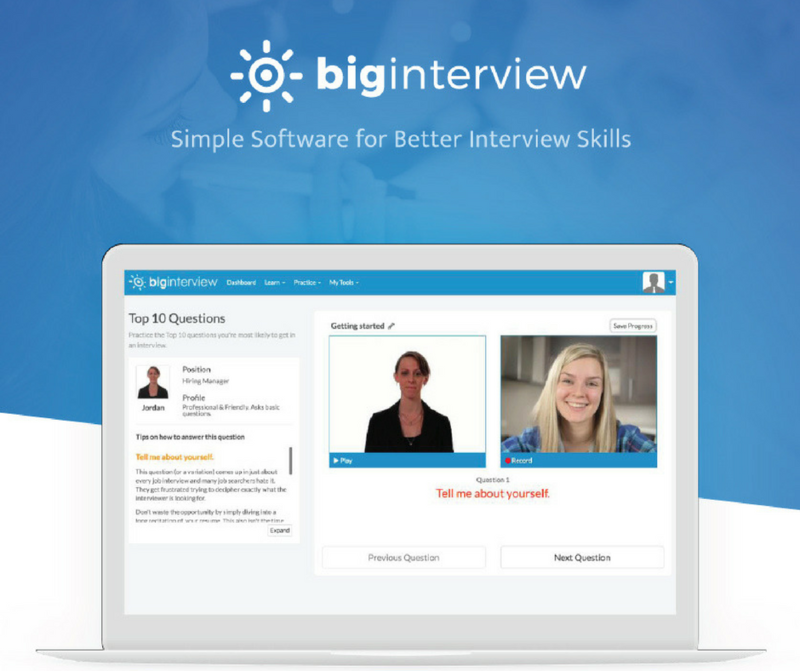 The Career Center offers a video mock interview system to help you practice your pitch and prepare to make an impression. A list of vendors commonly used for portfolio related supplies and services. The Portfolio Center provides 1:1 design assistance that range from business card design,personal branding,and type treatment. In addition to a portfolio, creative professionals use a fistful of materials to support their efforts for getting work. Learn the ins and outs of making these materials cohesive and eye-catching. Social media must be part of the portfolio conversation. Learn how to use social media to your professional advantage. If the terms vector, layer and composite are foreign to you, you're not a graphic designer. Still, graphic design is essential in the packaging and branding of your work. Seek out the assistance of a graphic designer to make your portfolio more robust.To truly reap the benefits, you need to communicate what you want to your graphic designer. Best practices in content, layout and design when assembling a film press kit. The Portfolio Lab is a free service provided by the Career Center to help Columbia College students create a final portfolio upon graduation. Find direction and explore your career options with our career tools. Your Portfolium profile is really your “personal brand page”. It allows you to showcase examples of your work, create a rich personal statement, and provide an example for your students to follow. Here are three steps you can take to get your profile started.